The pig ears are a 100% natural product without artificial additives. Pig ears are produced from fresh raw materials, solely through drying. The drying process preserves the good qualities in the product, such as proteins, vitamins and minerals. Pig ears have a tooth-cleaning effect and massage the gums. Smoked bones are a 100% natural product without artificial additives. 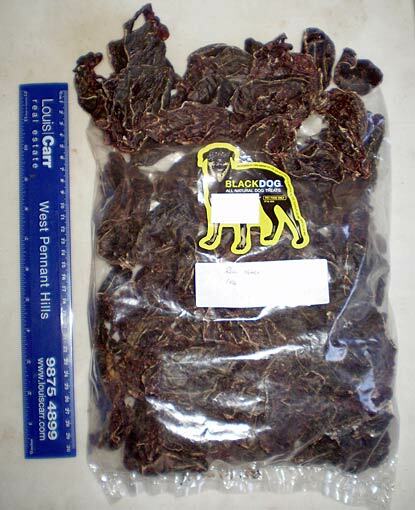 Smoked bones are produced from fresh raw materials, solely through drying. 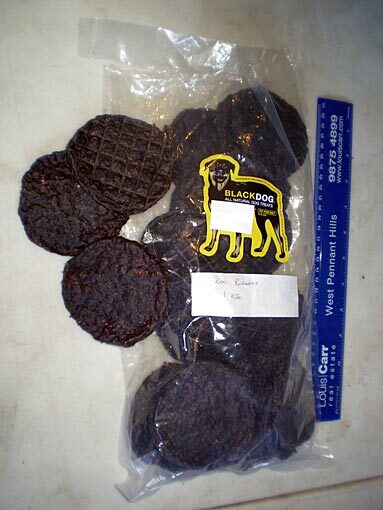 The drying process ensures that the important proteins, vitamins and minerals are retained. The product has a tooth-cleaning effect and massages the gums. 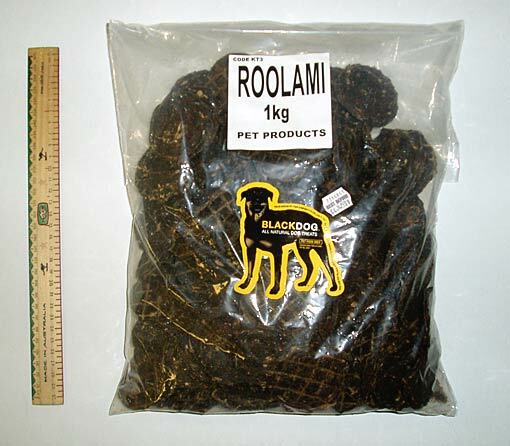 It is very healthy for the dogs and other pet animals because of the low fat content.